 The Union Institute & University Live Reading Series returns for 2018. The free, bi-monthly series invites writers, journalists and poets to read their works with the goal of open dialogue about important societal issues. Topics are chosen based on social significance in our community. Friday, March 16 – 6:00 p.m.
Poetry reading by Pauletta Hansel, Cincinnati’s first Poet Laureate. She is author of five poetry collections, most recently “Palinddrome”, “Tangle, The Lives We Live in Houses”, and “What I Did There”. Her work has been featured in many journals and magazines and she is a current editor of Pine Mountain Sand & Gravel, the literary publication of the Southern Appalachian Writers Cooperative. Caregiving and Self Care presented by Dr. Ana Baratta, UI&U Clinical Mental Health Counseling student, Learning Specialist/Supplemental Instruction Coordinator at Miami University. Click here to register for the March event! Friday, May 18 – 6:00 p.m.
Community & Displacement presented by UI&U faculty member, poet and author Dr. Linwood Rumney, winner of the 17th Annual Gival Press Poetry Award. The presentation will include a short film followed by a Q&A. Dr. Rumney is the catalyst behind the series. All of the events are held at the Cincinnati Academic Center and open to the public. Stay tuned for further 2018 event dates on our university calendar. Choose a flexible education path today at UI&U. Click below.